What do these have to do with students creating quality questions? ​You cannot, for example, learn the skills shown in the first three bullets above without asking quality questions. Choose the image that you most prefer. 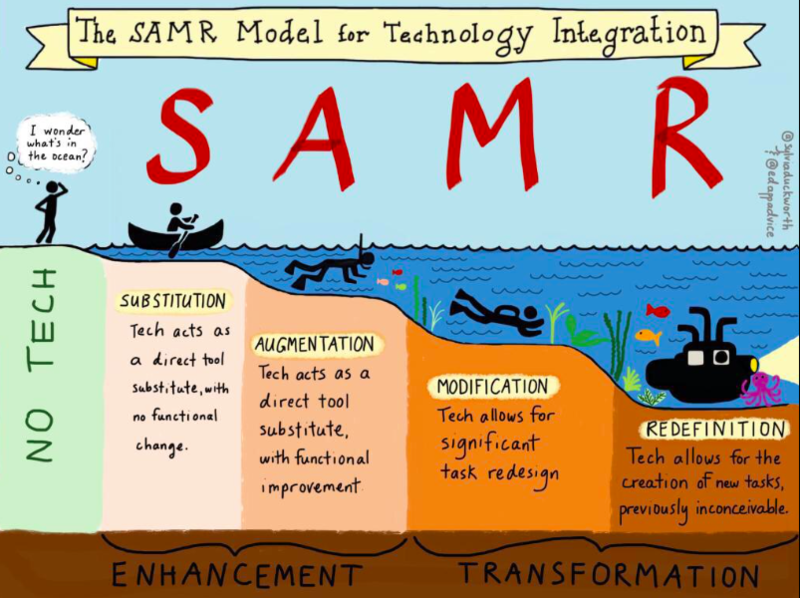 They both say the same using the SAMR Model. 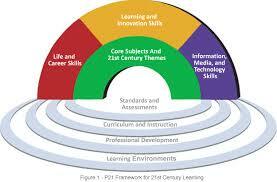 Where do you spend most of your time integrating technology into your classroom. Remember technology is a tool. 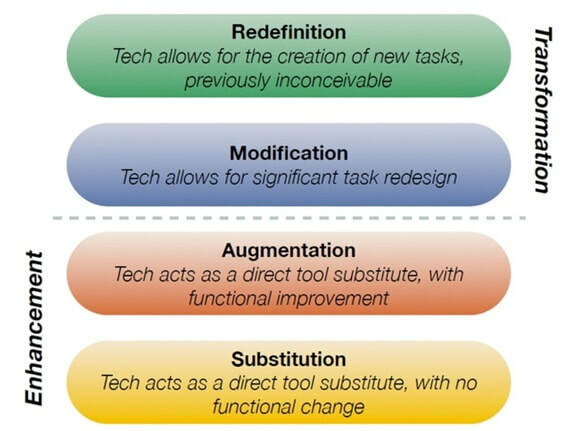 Use the right tool at the right time while aiming for Modification and Redefinition of tasks. ​Students who use quality questions may start to use technology for modification and redefinition of tasks themselves. The author of The Thinking Stick, Jeff Utecht, capture the essence of the 4 Cs through the thoughts posted here. 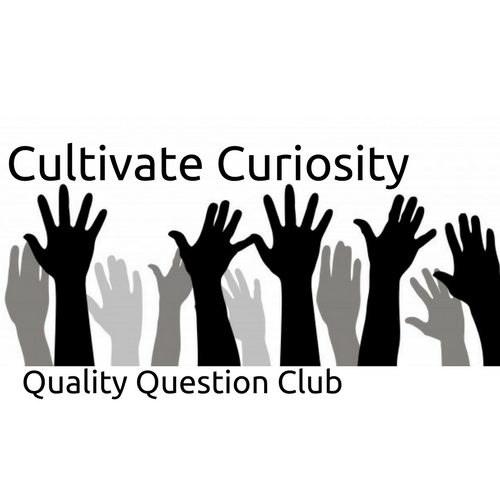 ​It takes critical thinking and creativity to ask quality questions. Through communication and collaboration with peers, simple questions can become quality questions.